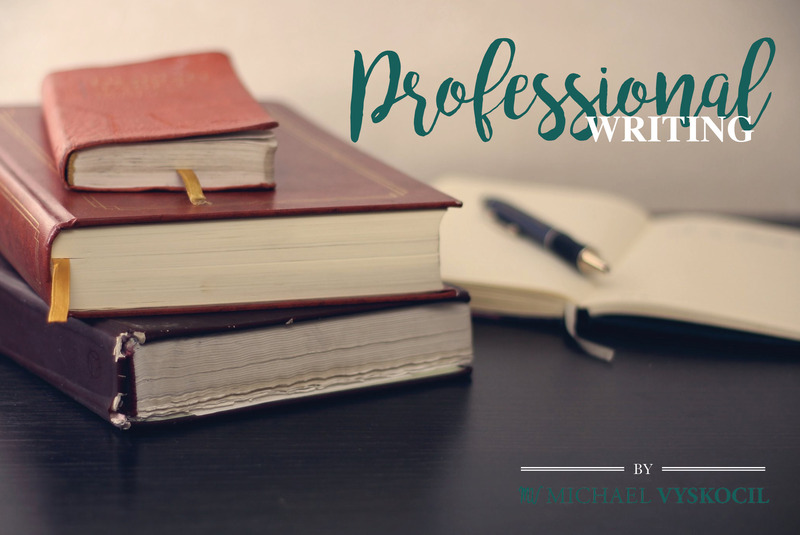 From short-form narratives to long-form articles, and corporate to nonprofit communications, my work in professional writing spans more than a decade. As a project-driven professional, I excel at planning and execution. I take pride in capturing the littlest details and nuances of my subjects so that people can identify with and feel an intimate connection with every piece of writing I create. Below are just a few examples of my professional writing work. For the First Person department story of Celebrate Gettysburg’s November/December 2013 edition commemorating the 150th anniversary of the Gettysburg Address, I interviewed then Pennsylvania First Lady Susan Corbett and wrote a First Person reflection piece on behalf of Mrs. Corbett for publication in the magazine. For this first-ever annual report for the City of York, Pennsylvania, I worked in collaboration with the Office of the Mayor C. Kim Bracey and the Department of Economic and Community Development to develop and edit the narrative for this City publication distributed during Mayor Bracey’s 2016 State of the City address. While serving as the Gettysburg Foundation’s communications and marketing coordinator, I covered the grand opening of the Gettysburg National Military Park’s Museum and Visitor Center for the Foundation’s official Friends of Gettysburg member magazine.